On any given day, a podiatrist might treat blisters, athlete’s foot, aching legs, ankle pain, and fungus. The same doctor might also have to work with someone who has hammer toe or diabetes. With so much going on inside of a practice, it’s easy to lose money. Simply putting the wrong code down can cause a claim to be denied. To make matters worse, some practices accidentally bill twice for the same procedure and end up with both claims getting denied. You cannot afford to resubmit claims on a regular basis. You need the money to come in the first time, or you might have a hard time paying your staff and vendors. That means you’ll also have a difficult time treating your patients. Emerald Health provides the perfect solution to this problem. Our error-free billing system reduces denied claims and increases revenue. If you want to grow your practice, we can help. We streamline the medical billing process and make it much easier to get the financial support you need to make it to the top of your field. Specialty practices can lose up to 30 percent of their revenue stream due to medical billing errors. This is largely because they fail to use single-specialty medical billers. Our team has years of experience in podiatry, meaning it has an inside knowledge of the various procedures used by podiatrists. Our employees are not guessing at codes or trying to find a way to bill for a procedure. They understand the procedures and know the right codes for each one. We understand that medical billing is a two-part job. We need to get money from insurance companies and patients alike. We take a different approach to each part of the job. With insurance companies, we have to track underpayments and make sure that all insurance obligations are met. With patients, we have to take a different approach. We explain benefits to the patients and also go over podiatry terminology that leaves them confused. This helps us collect money from patients. Emerald Health understands that your podiatry practice is unique. You aren’t the same as the practice across town, and you can’t use the same billing system. We create custom interfaces for each client we serve. First, we evaluate your needs, and we then build the interface for you. It connects to your system and imports all of the relevant information to our system. Our team takes it from there and sends out the medical bills. Podiatry medical billing doesn’t have to be difficult. You can make it so much easier by letting us take the lead. 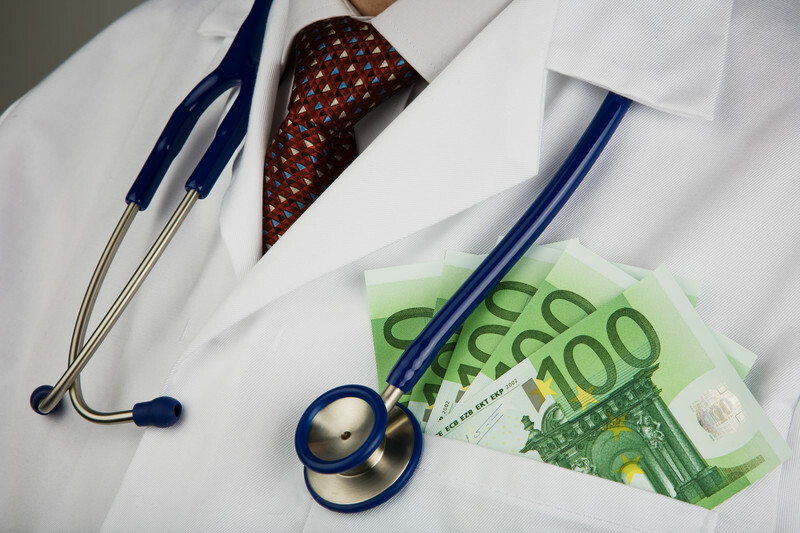 You will quickly see that outsourcing your medical billing is the profitable choice. Your practice will bring in more money, and you’ll have more time to focus on your patients. Contact us today to learn more about our podiatry medical billing system. We will go over the benefits with you and help you get started with Emerald Health.